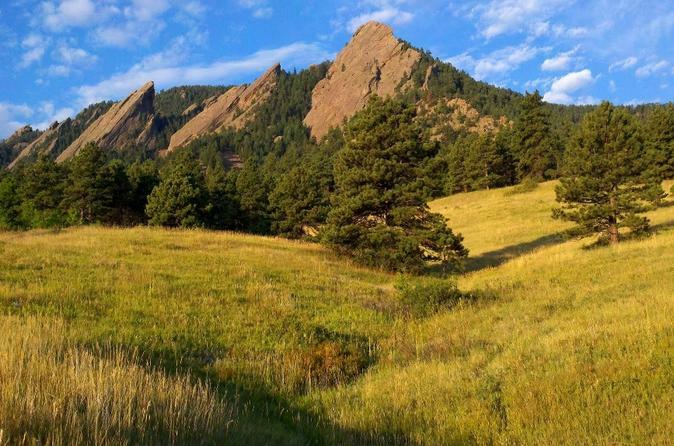 Often referred to as “the city nestled between reality and mountains," Boulder is home to snow-capped peaks, natural sandstone slabs, and the Flatirons that helped to make it famous. This intriguing town sits over 5400 feet above sea level and is neatly tucked into the Rocky Mountains foothills. The mountain ranges roll easily into the city's quaint residential area, where visitors can stroll on pine scented trails, visit the historic Pearl Street district. You will find it virtually impossible to experience all the sights and sounds in this picturesque region on just one trip, but that is an excellent excuse for visiting again in the future.